I had a really nice weekend! I went to see the “floods” in our city with my mum, she wanted to take some photos. For a live webcam view: click here! 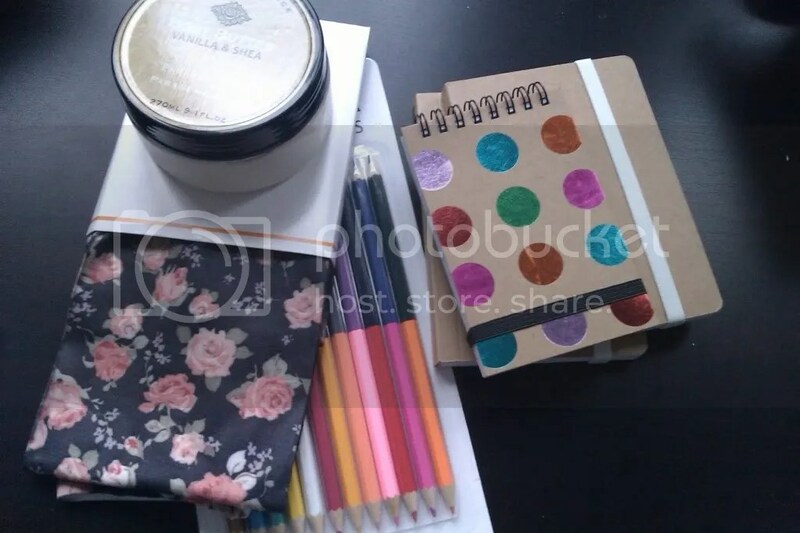 I bought some stuff (notebooks, pencils, floral tights and a shea body butter). I’m a sucker for stationery! 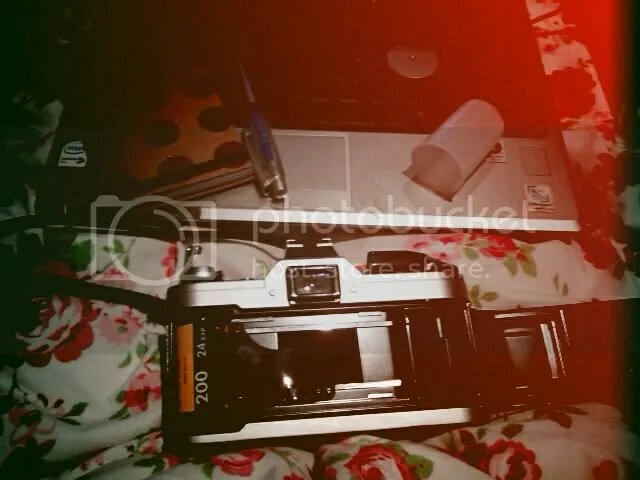 I found out that my roll of film was full so I put a new roll in my camera. And now back to business: I have to study! Ik ontdekte jouw blog per toeval. 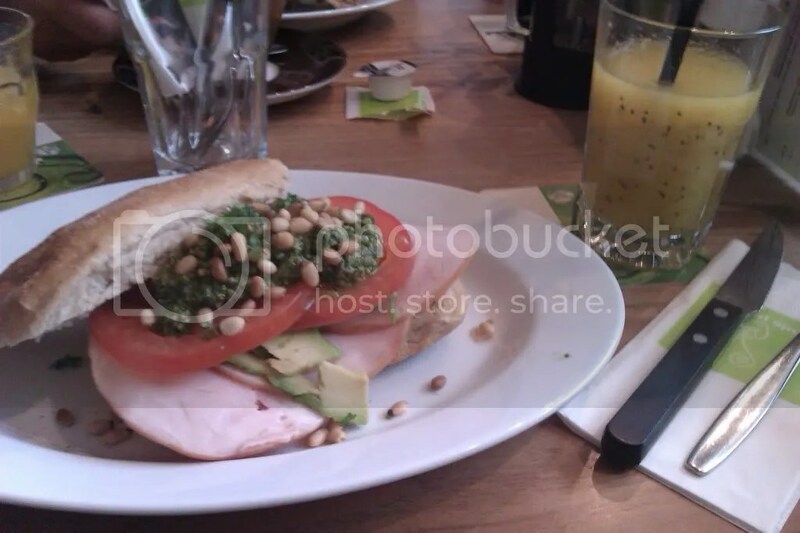 Wat een lieve blog. Leuke tips. Ik volg je via blogger. Volg jij mij ook?